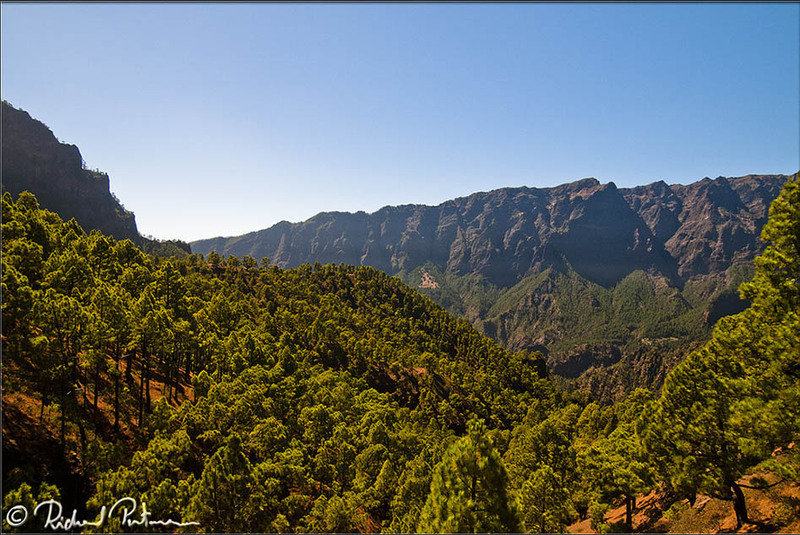 Discover the La Cumbrecita Viewpoint in El Paso, La Palma. 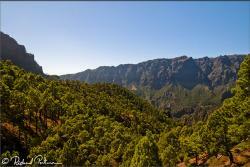 The Mirador de la Cumbrecita Viewpoint is located in the municipality of El Paso, on the central region of La Palma. In the Canary Islands. This viewpoint is located on the north of the Taburiente Cauldron, and here you might take a deep breath at its tranquility, specially during the sunset. This is the perfect place to unplug from our busy life and spend a moment solely in contact with the nature. Here you’ll feel the deep silence only disturbed by some bird’s whisper while enjoying the magnificent landscape. It’s interesting to know that from this same viewpoint starts the Las Galerías trail that leads to the camping site of the Caldera de Taburiente National Park. This trail is recommended only for hiking experts. To park near this viewpoint you might find some restrictions and you should do it previously on the web page www.reservasparquesnacionales.es.